As our business has flourished we have earned a reputation for being a strong partner to single and multi-site customers. Our field-based engineers cover the entire country, our offering was further strengthened upon our expansion in the South of England. 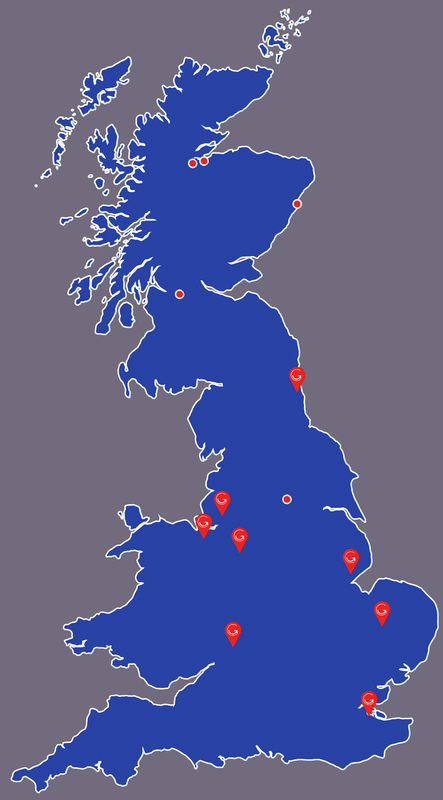 We have 8 regional centres, four sister MHE companies and superb geographical coverage. Carrylift is an operation support business that is unlike any other. 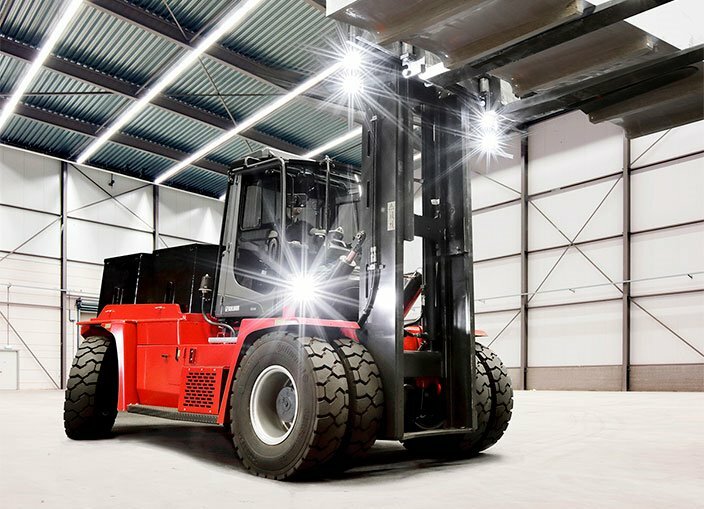 Yes, we supply all manner of equipment, from counterbalanced forklifts to sideloaders, telehandlers to specialist warehouse kit, access equipment to sweepers, Combilifts to articulating VNA. We will help you specify, maintain, buy, sell and even develop the right equipment for your operation. But who we are, is not just what we do. Who we are, is what makes the difference. Please use our contact form at the bottom of the page or call us on 0808 100 2760. 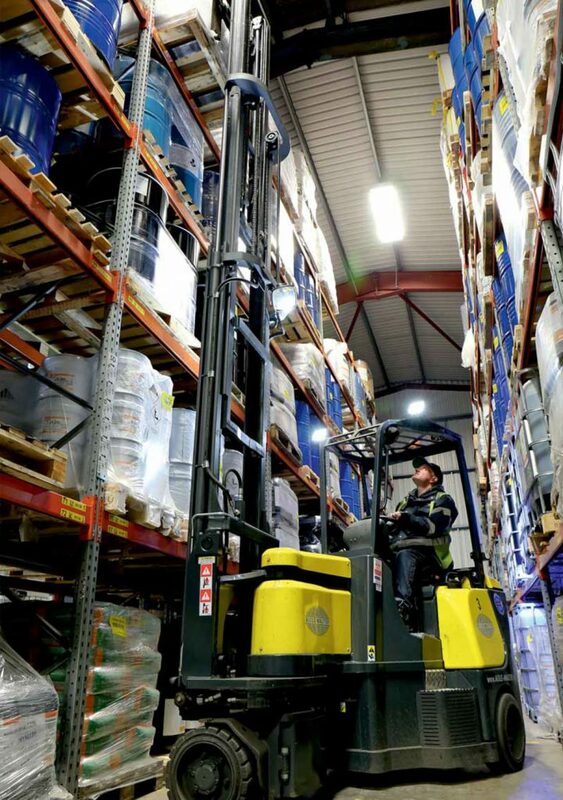 Carrylift’s approach to problem-solving ensures customers receive not only world-leading equipment but original solutions to their materials handling needs. 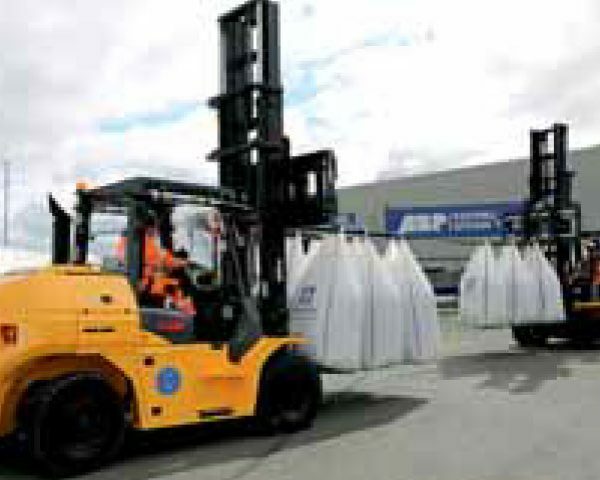 We have championed the use of the latest technology at Pirelli; improved safety and productivity at ABP; structured one of the UK’s largest ever supply and fleet management deals for Vantec and kept Eddie Stobart ahead of the game with flexible contract arrangements. Our passion for engineering, bespoke equipment and expert advice make Carrylift a firm favourite with many leading businesses. Add to that a comprehensive service and multiple sites, and you’ll begin to get a feel for the work we do with the UK’s leading logistics businesses. 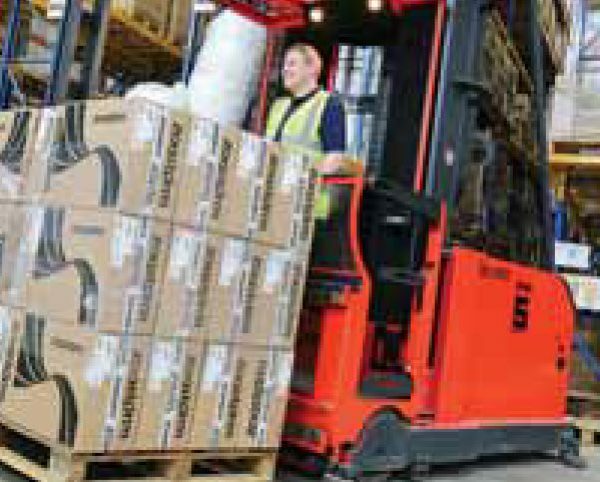 Carrylift’s work with The Bowker Group began in 2005 when Aisle-Master articulating forklift trucks were first brought in. 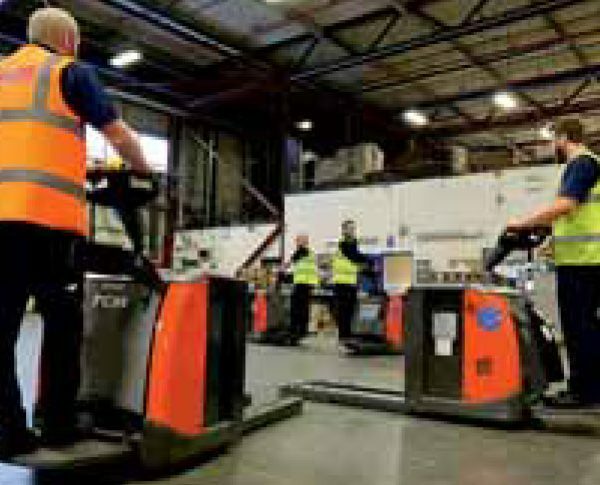 Bowker operate one of the region’s largest and most modern fleets, providing a comprehensive range of warehousing services in Person, Blackburn and Hull. The entire UK fleet is tracked by satellite which not only provides online visibility of the vehicles but also the facility to use the motorway camera network and matrix warning signs to proactively monitor traffic conditions and avoid any potential delays. 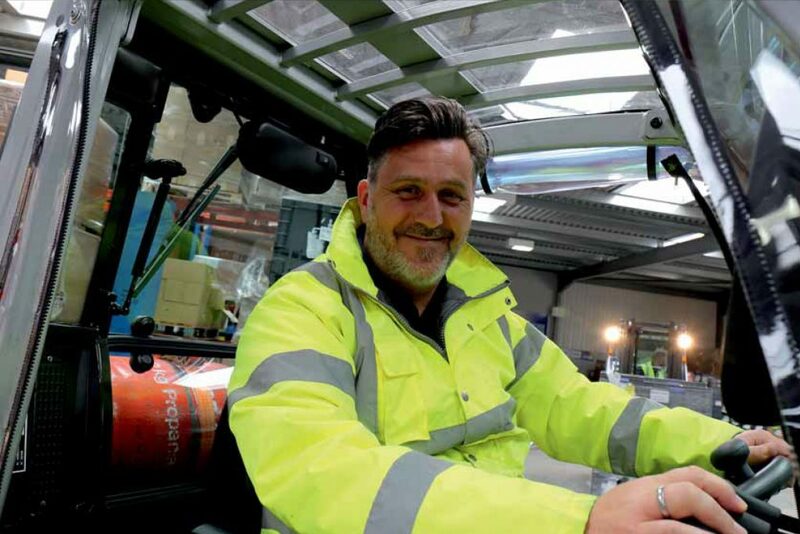 Recognising the possibility to improve an MHE fleet takes skill, enthusiasm and experience. Our team of business managers have those traits in abundance. 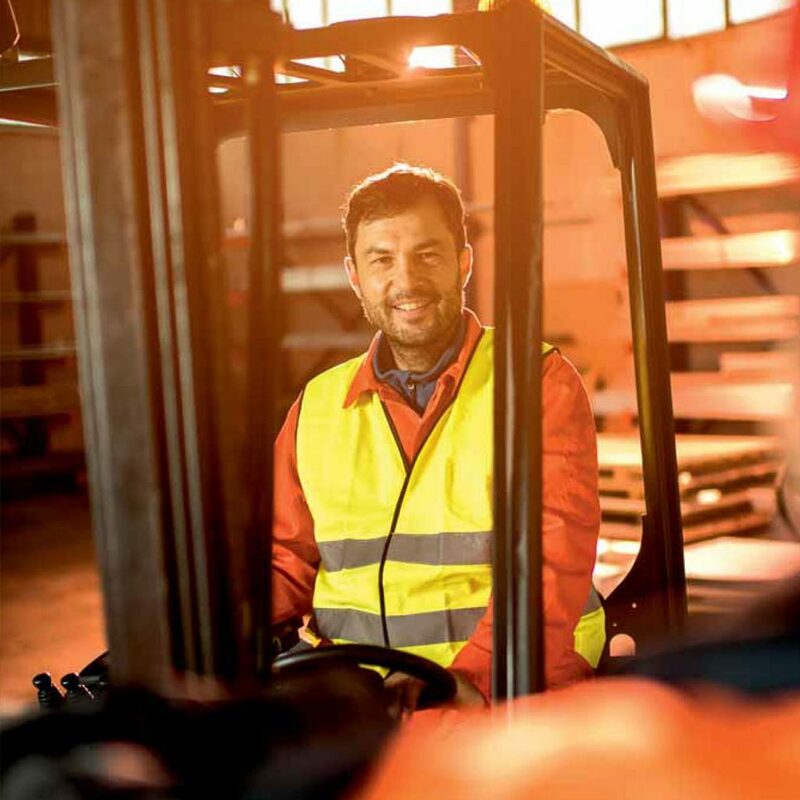 The decision to purchase or hire equipment is a complex one with diverse factors affecting the decision-making process across the wide range of different businesses. Our experts will explain the benefits of each option and give advice as to which is the most advantageous for your business. We also have a keen eye on health and safety matters. Our aim is to prevent personal injury and damage to property and to protect everyone, including members of the public from and foreseeable hazards. Finding the best quality engineering specialists isn’t easy. Thankfully, we’ve got some of the most respected experts out there, in the field. 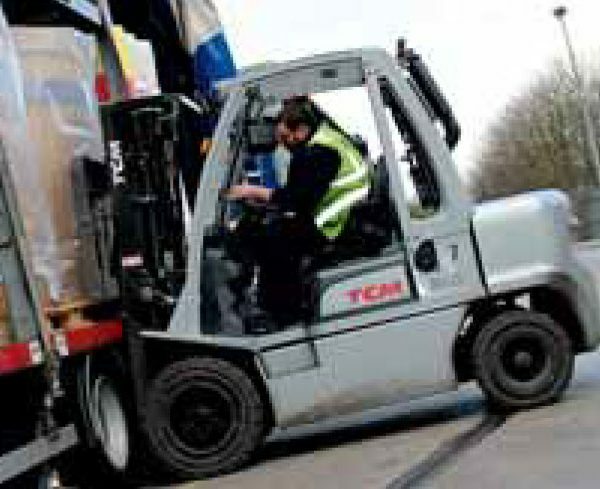 In 2012 we were awarded UK Forklift Truck Company of the Year by the Institute of Transport Management & The Green environmental award. As part of the CorpAcq Group, we’ve also appeared in the London Stock Exchange 1,000 Companies to inspire Britain list. Perhaps that’s why so many of the UK’s best companies choose Carrylift. We are SAFEcontractor approved and maintain our own training academy and apprentices, but it’s not just our engineering expertise and nationwide coverage that makes us easy to deal with. We understand what it takes to keep you moving.